Tripp Lite's PDU12IEC AC power distribution unit offers 16-Amp capacity in a versatile 100-240 volt, worldwide compatible, multi-mount cabinet. The detachable mounting flanges are configurable for wall-mount, under-counter or 1U/0U rackmount installation. This PDU uses only 1 rack space (1U) when installed in any 19 inch rack, with the potential for 0U mounting in the cable management area of most rack enclosures. The attractive housing with 14 outlets measures only 4.25 inches in depth. Unfiltered electrical pass-through without a power switch makes the PDU12IEC ideal for distributing alternate waveform UPS or generator power in rack enclosures, network closets and more. It includes 12 IEC320-C13 and 2 IEC320-C19 outlets, a IEC320-C20 inlet connector (user supplies appropriate input cable), a set of 16-Amp circuit breakers, a grounding lug and rugged all-metal case design. Tripp Lite's PDU1230 offers 208/240V power distribution with L6-30P input plug, 15-foot cord and 20 total output receptacles. Features 4 front-panel C19 outlets, each protected by separate 15A circuit breakers, 4 front-panel C13 outlets and 12 rear-panel C13 outlets protected in banks of 4 by 4 separate 10A circuit breakers. Detachable mounting flanges are configurable for wallmount, under-counter or 1U/0U rackmount installation. Uses only 1 rack space (1U) when installed in any 19-inch rack, with the potential for 0U vertical mounting in the cable management area of most rack enclosures. Detachable flanges with pre-punched access holes and adjustable depth channels allow user configuration in dozens of potential mounting schemes. Attractive housing with 8 front-facing and 12 rear-facing outlets measures only 5.2 inches in depth. Unfiltered electrical pass-through without a power switch makes the PDU1230 ideal for distributing alternate waveform UPS or generator power in rack enclosures, network closets and more. Includes grounding lug and rugged all-metal case design. 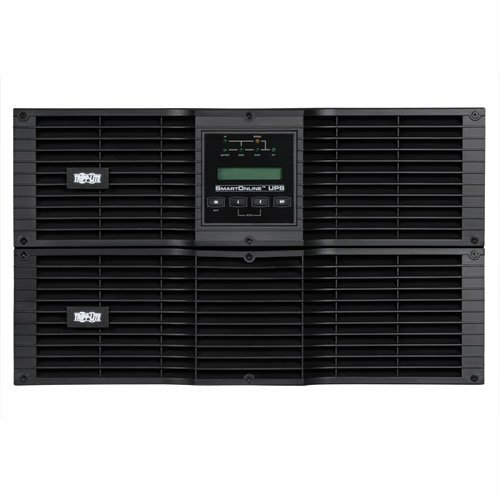 Tripp Lite SU8000RT3UN50 8000VA / 8kVA / 7200 watt online, double-conversion UPS system offers complete power protection for critical network applications. This system delivers online, double-conversion UPS protection with zero transfer time, suitable for advanced networking applications. Fault-tolerant auto-bypass prevents unexpected service interruptions during UPS overload or internal fault conditions. 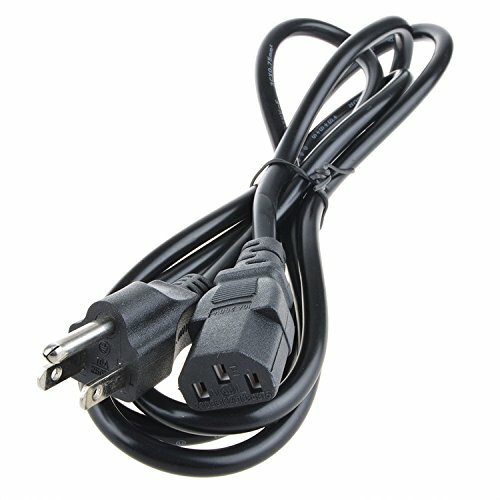 Included detachable PDU with manual bypass switch enables hot-swappable replacement of entire UPS power module with no interruption to connected equipment. 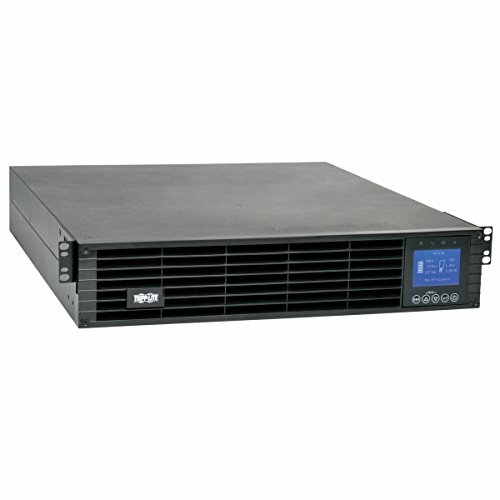 Enhanced availability, fault tolerance and simple hot-swap replacement options make this UPS ideal for advanced networking applications in data centers, computer rooms, network closets and rugged industrial applications. The PDUMH15HVATNET 2-2.4kW single-phase 200-240V ATS/switched PDU provides remote power monitoring and enables redundant power for network devices with non-redundant power supply configurations. 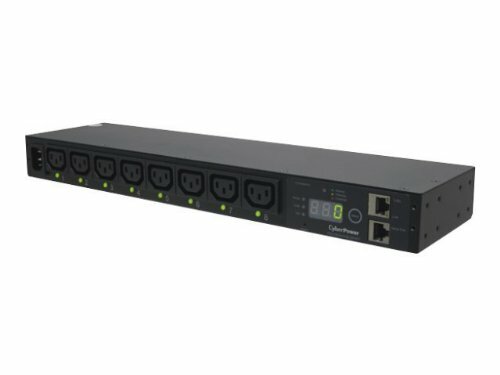 Ideal for data centers and server rooms, it mounts in 1U of space in EIA-standard 19-inch racks and Features eight switched and two unswitched C13 outlets. The CyberPower PDU31008, a 2U rack mount, monitored power distribution unit (PDU) provides 200-240vac, 30a output via twelve (12) IEC C13 and four (4) IEC C19 receptacles from a single NEMA L6-30P input power plug. Configure and monitor this unit over the network using the CyberPower management console and the RJ45 Ethernet port for network connection, or locally from the power control display. The PDU31008 comes with a three-year limited warranty that covers defects in materials and workmanship in the product under normal use and conditions within three years of the purchase date. 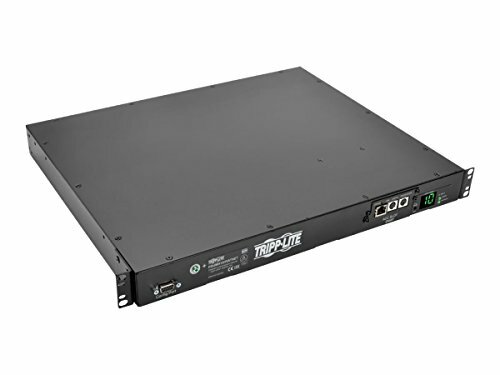 Compare prices on 240v Rackmount at ShopPlanetUp.com – use promo codes and coupons for best offers and deals. We work hard to get you amazing deals and collect all available offers online and represent it in one place for the customers. Now our visitors can leverage benefits of big brands and heavy discounts available for that day and for famous brands.